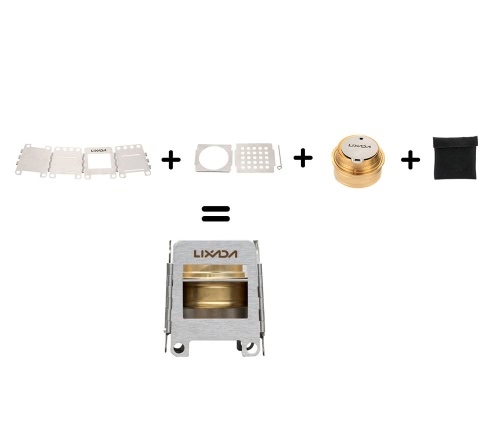 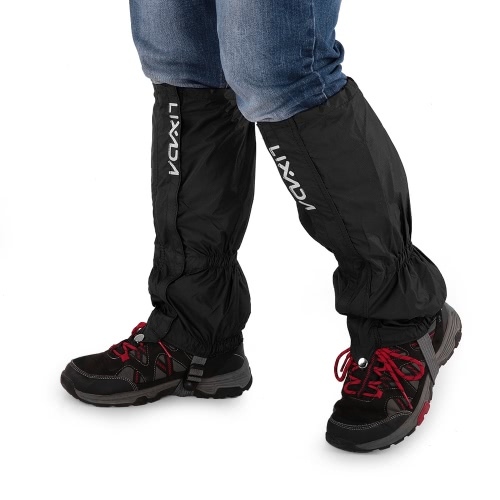 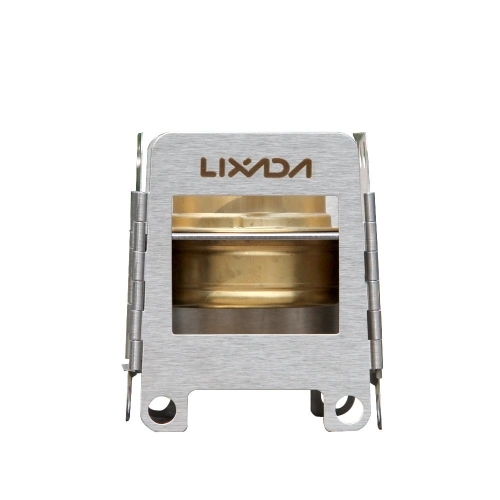 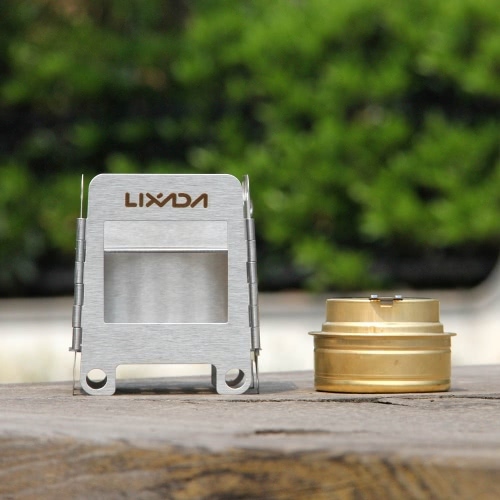 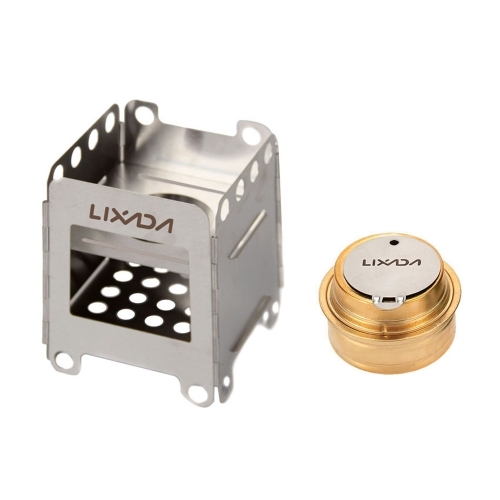 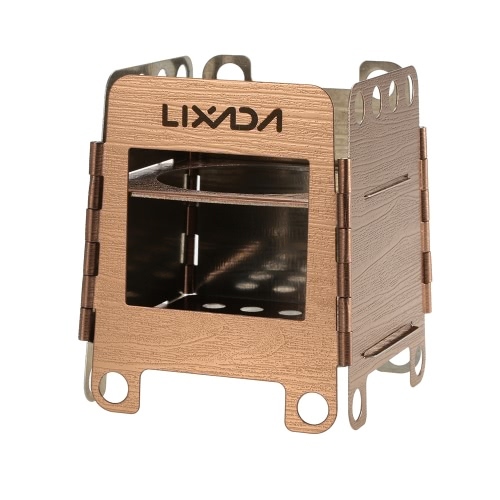 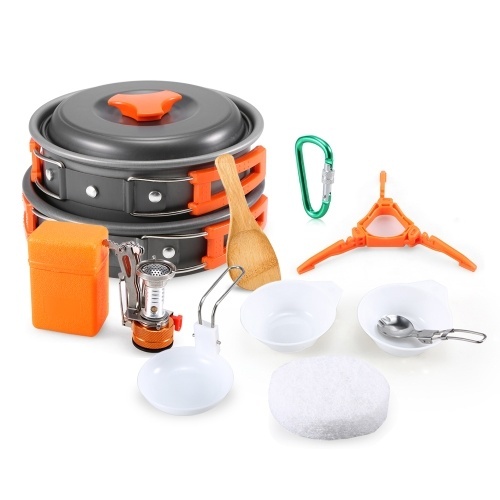 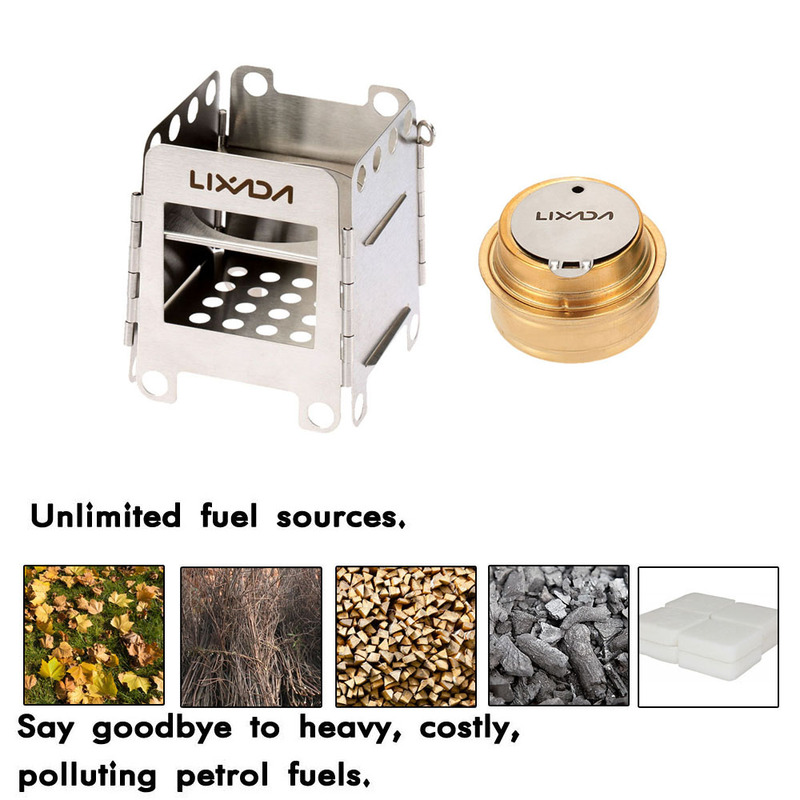 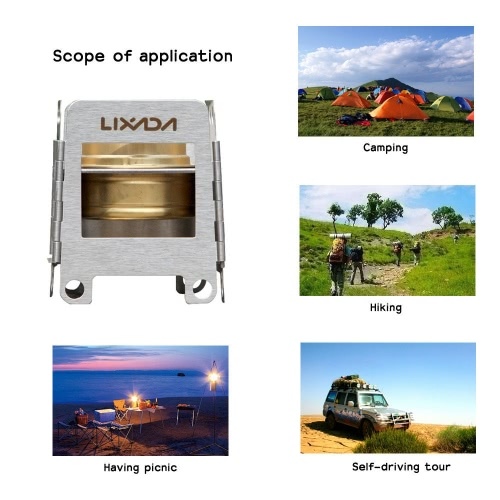 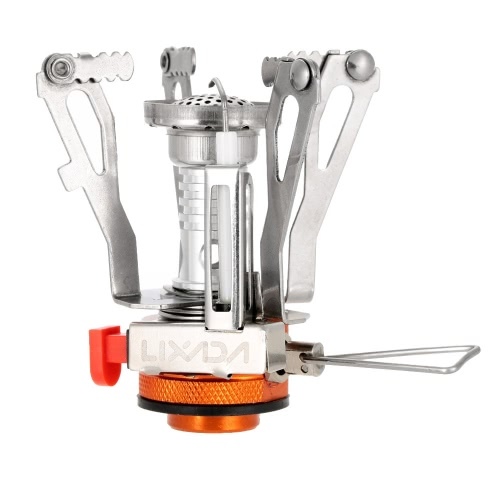 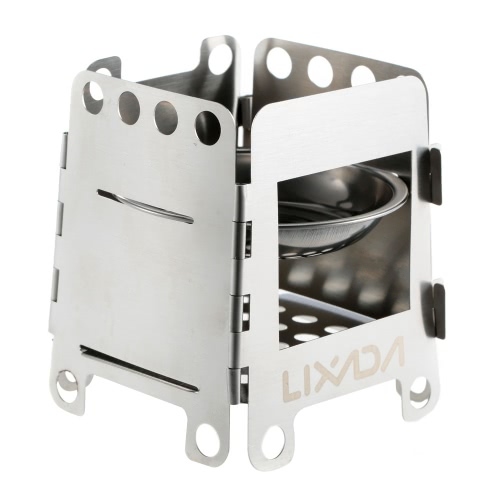 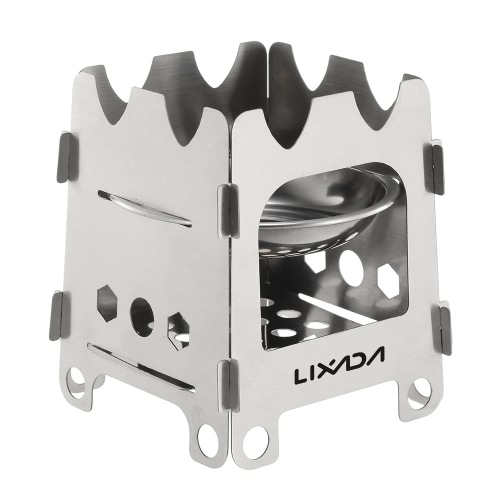 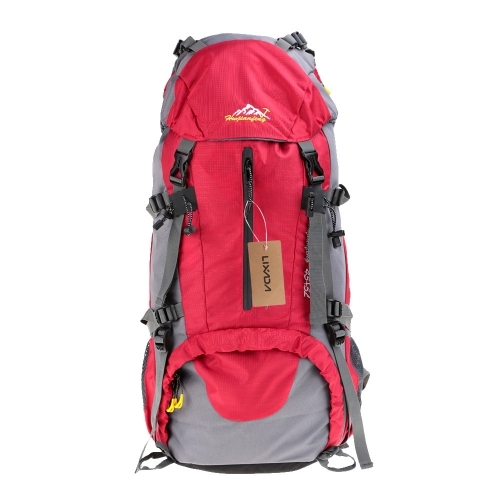 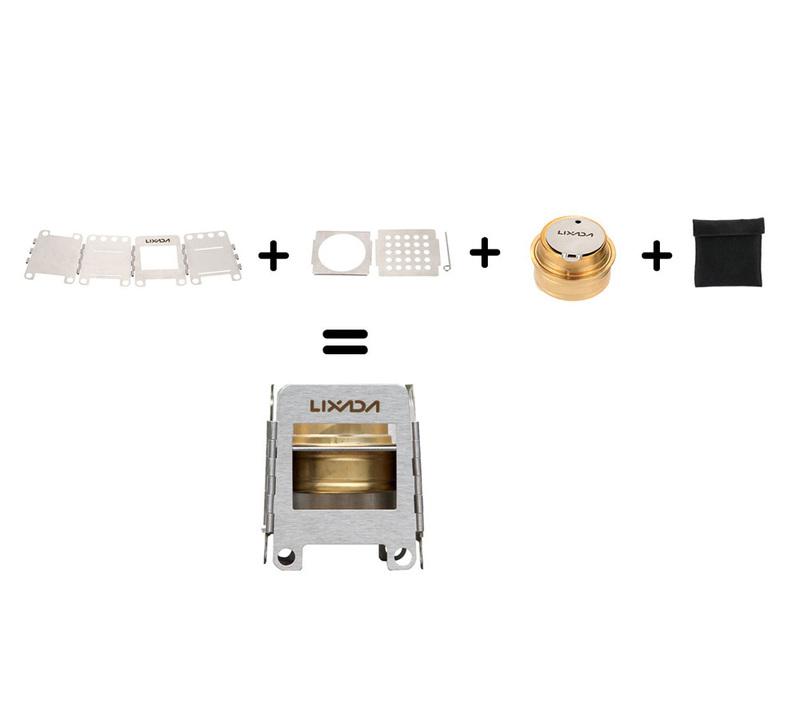 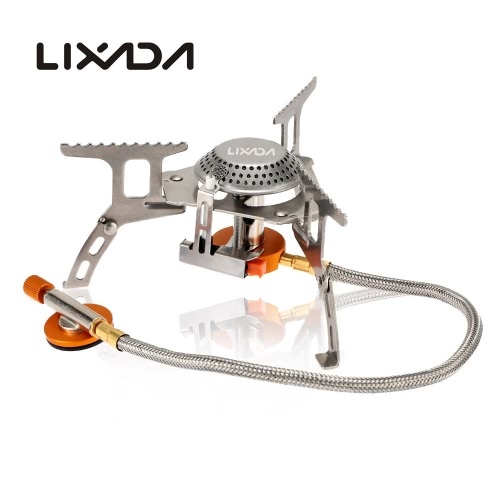 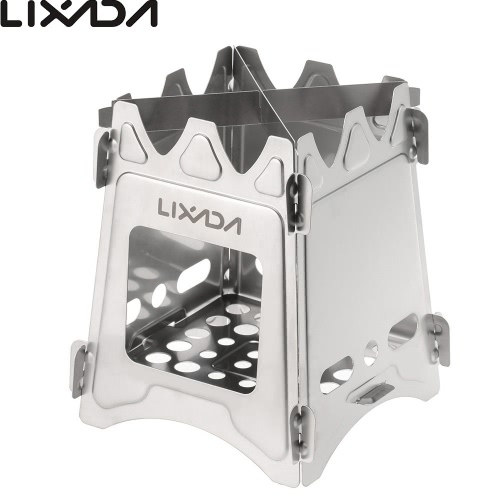 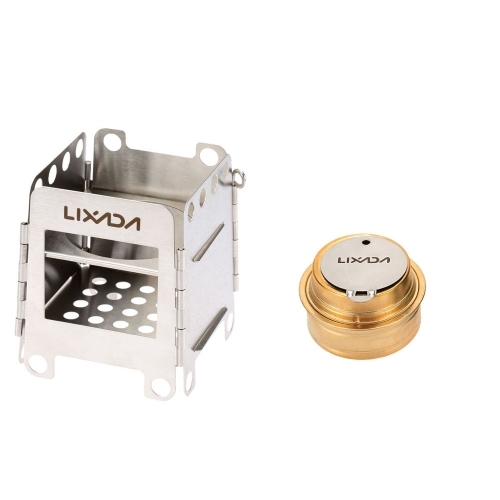 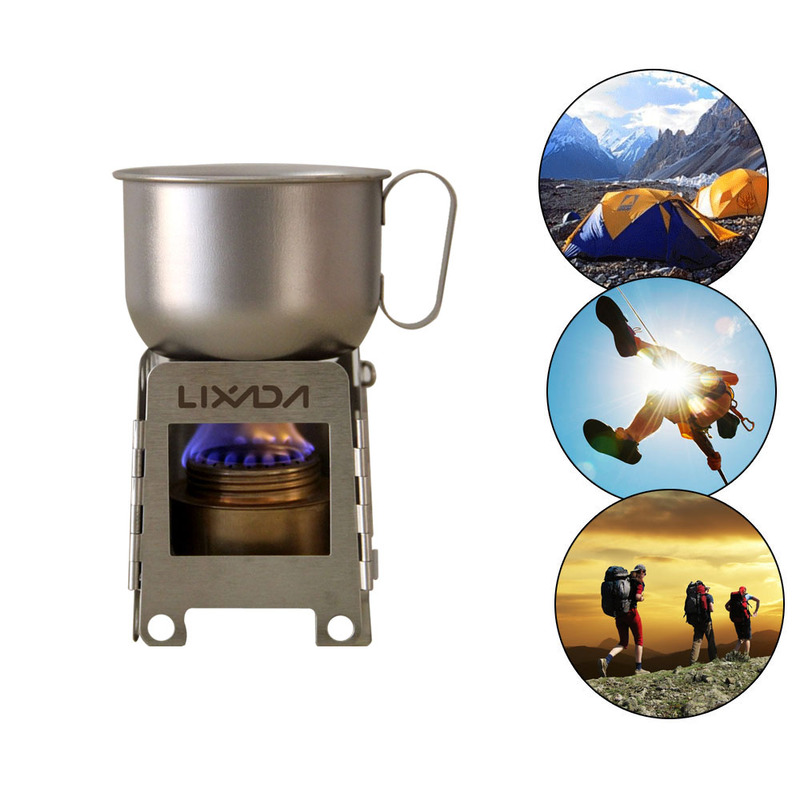 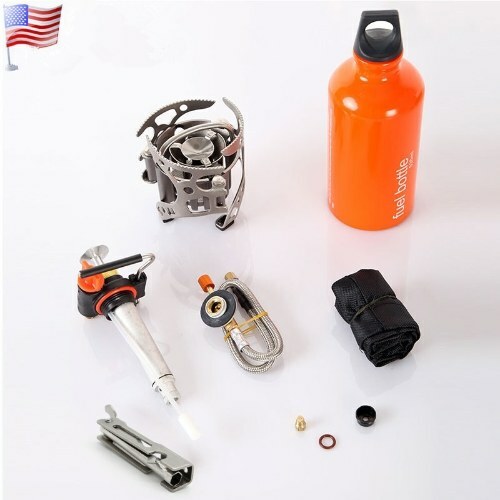 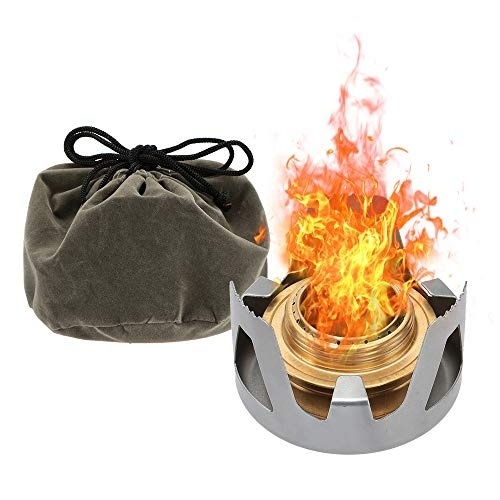 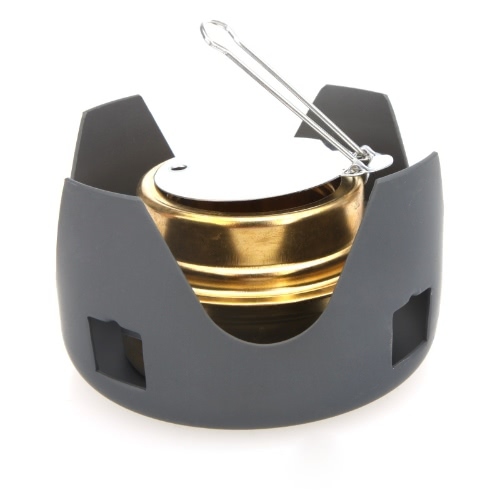 Lixada wood stove with backup alcohol burner is a must-have for all serious backpackers, survivalists and campers. 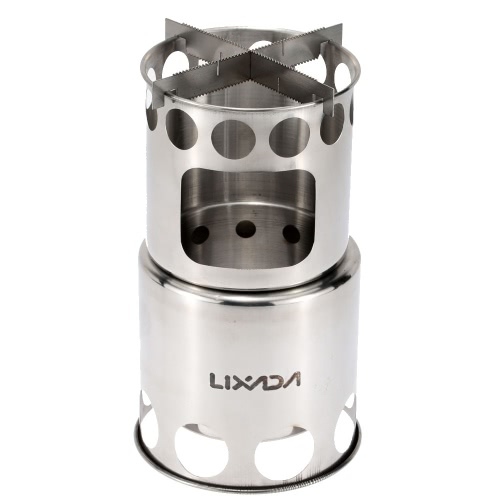 Backup alcohol burner: Fits inside the wood stove, providing an alternative fuel source. 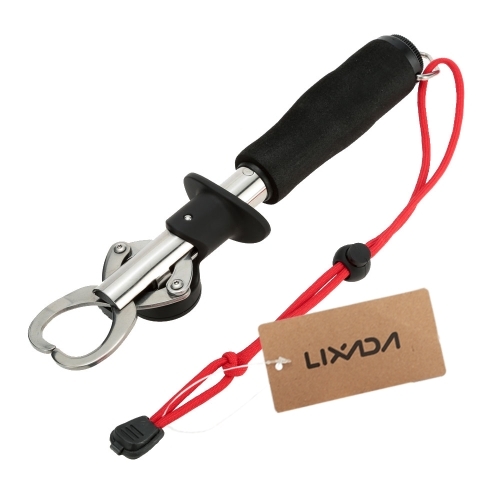 Works with solid or liquid alcohol.